​Blackpool have made an enquiry to Newcastle United over the availability of young striker Elias Sorensen. 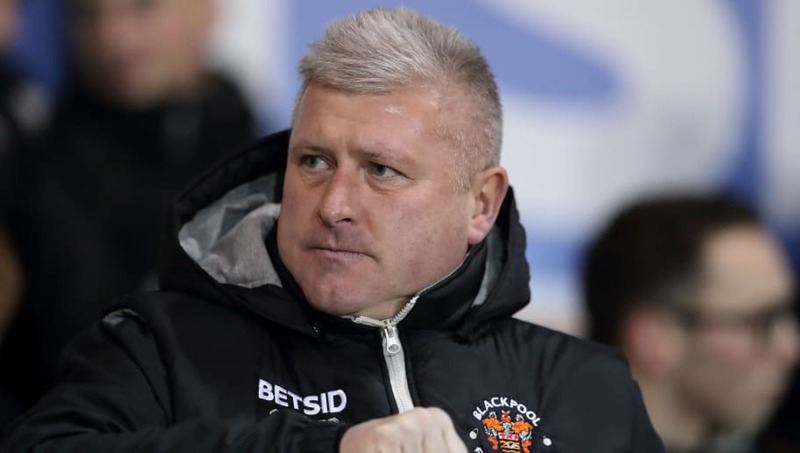 Terry McPhillips' side currently sit in 11th place in League One, ten points shy of the play-off places, and an injection of firepower in the final third could be the boost their promotion push needs. Sorensen is one of the brighter prospects at St James' Park. The 19-year-old Dane has scored 14 goals in 17 games this season for Newcastle's Under-23 side - with three of those goals coming in the Checkatrade Trophy. Sorensen is set to join up with the Denmark Under-21 squad, but Newcastle are yet to give the green light for his exit this month. Blackpool aren't the only club interested in Sorensen, as Gateshead and Hartlepool United have both shown interest in the young forward. ​Newcastle coach Ben Dawson was asked about the prospect of Sorensen leaving on loan in January. He told ​the Chronicle: "It has to be the right place to go on loan - you saw tonight some of the strengths he has and some of the areas where he has to develop. "He needs to play every week and the best place for him to go on loan is somewhere where there’s an experienced striker for him to learn from." Those at the club seem to think highly of Sorensen, so a loan move at this stage of his career could be the perfect thing to propel him closer to the first team in the coming seasons.